If your doctor offers a way to monitor your chronic health condition via computer, consider giving it a try. A Harvard study that was published online April 23, 2018, by the Journal of General Internal Medicine found that people who had "virtual" office visits over the Internet were able to control their blood pressure just as well as people who had in-person follow-up office visits — and they used fewer health care services over all. Researchers compared the health outcomes of two groups. One group included about 900 people with high blood pressure who had in-office follow-up visits. 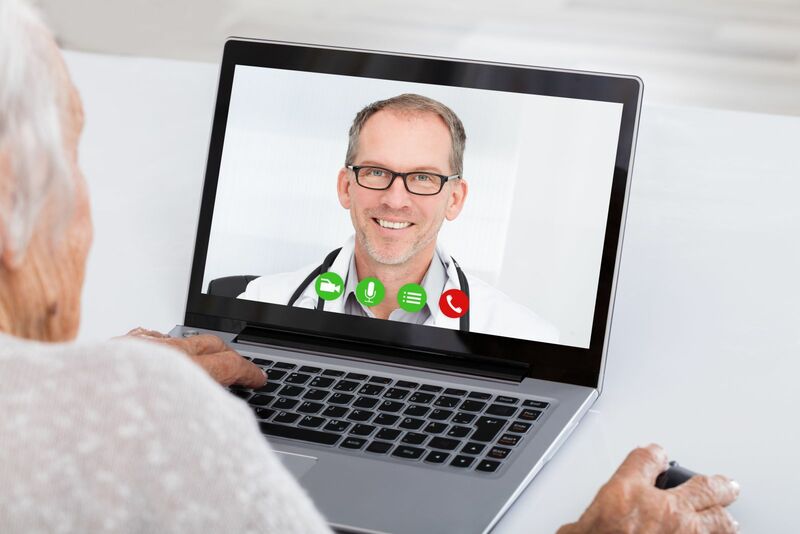 The other group included about 900 people who had "virtual" follow-up visits, which meant they used a website to enter blood pressure readings, track their medications and side effects, and ask questions; their doctors determined whether to follow up by computer or phone or to schedule in an in-office visit. Over the course of six months, blood pressures improved for people in both groups. But people in the virtual care group averaged about one fewer office visit than people in the other group, and they had fewer emergency room visits and hospitalizations over all. The authors say the results support using virtual follow-up visits for other chronic diseases. Indeed, many health care providers already are doing so, including one group in the study — Massachusetts General Hospital, which uses virtual care to follow 65 different kinds of chronic disease.